During the Second World War, black volunteers from across the British Empire enthusiastically joined the armed forces and played their part in fighting Nazi Germany and its allies. 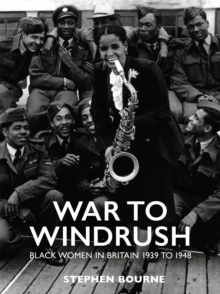 In the air, sea and on land, they risked their lives, yet very little attention has been given to the thousands of black British, Caribbean and West African servicemen and women who supported the British war effort from 1939-45. 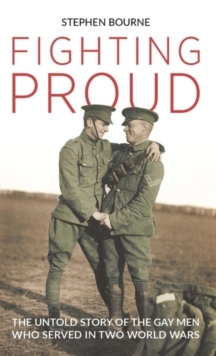 Drawing on the author's expert knowledge of the subject, and many years of original research, The Motherland Calls also includes some rare and previously unpublished photos. 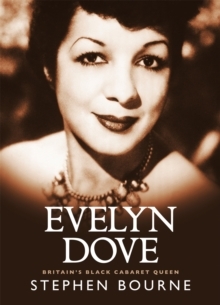 Among those remembered are Britain's Lilian Bader, Guyana's Cy Grant, Trinidad's Ulric Cross, Nigeria's Peter Thomas, Sierra Leone's Johnny Smythe and Jamaica's Billy Strachan, Connie Mark and Sam King. 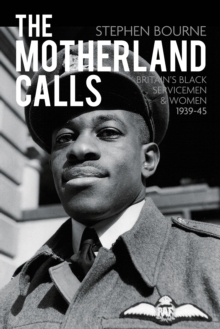 The Motherland Calls is a long-overdue tribute to some of the black servicemen and women whose contribution to fighting for peace has been overlooked. 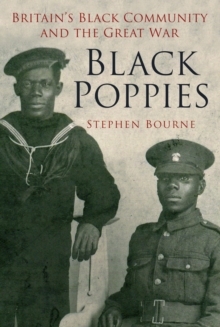 It is intended as a companion to Stephen Bourne's previous History Press book: Mother Country - Britain's Black Community on the Home Front 1939-45.